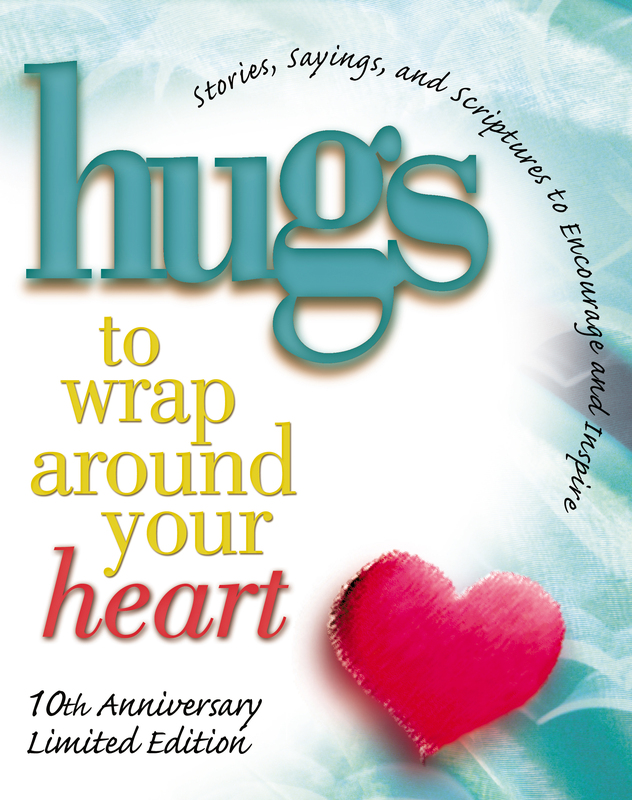 If you are a longtime fan of our Hugs books, thank you for your support over the past ten years. If this is your first purchase, welcome to the family. The Hugs series has touched the lives of more than seven million people nationwide. It's brought countless hours of love and encouragement to moms, dads, aunts, sisters, brothers, daughters, and everyone in between. Its message is really simple -- you are loved and appreciated for what you do! While it's our anniversary, we share it with you for making this dream come true.